Black Friday can be a great time to save on household items! Rite Aid is offering several freebies after Plenti Points from 11/24-11/26. 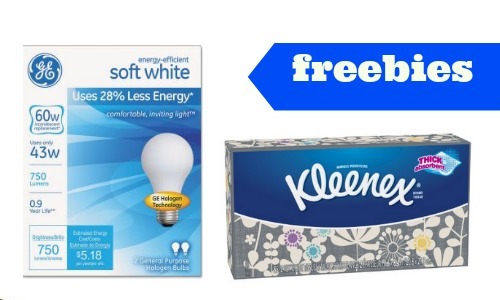 Grab FREE tissues, tape, and light bulbs.